Mark Steyn: In America, all atrocities are not equal. Governor Palin posted the link to this article by Mark Steyn at National Review on her Facebook page earlier today. This must disappoint David Sirota. “Doctor” Gosnell seems likely to prove America’s all-time champion mass murderer. But his victims are ideologically problematic for the media, and so the poor blood-soaked monster will never get his moment in the spotlight. The politicization of mass murder found its perfect expression in one of those near-parodic pieces to which the more tortured self-loathing dweebs of the fin de civilisation West are prone. As the headline in Salon put it, “Let’s Hope the Boston Marathon Bomber Is a White American.” David Sirota is himself a white American, but he finds it less discomforting to his Princess Fluffy Bunny worldview to see his compatriots as knuckle-dragging nutjobs rather than confront all the apparent real-world contradictions of the diversity quilt. He had a lot of support for his general predisposition. “The thinking, as we have been reporting, is that this is a domestic extremist attack,” declared Dina Temple-Raston, NPR’s “counterterrorism correspondent.” “Officials are leaning that way largely because of the timing of the attack. April is a big month for anti-government and right-wing individuals. There’s the Columbine anniversary, there’s Hitler’s birthday, there’s the Oklahoma City bombing, the assault on the Branch Davidian compound in Waco.” Miss Temple-Raston was born in my mother’s homeland of Belgium, where, alas, there were more than a few fellows willing to wish the Führer happy birthday back when he was still around to thank you for it. But it was news to me it was such a red-letter day in the Bay State. Who knew? At NPR, “counterterrorism” seems to mean countering any suggestion that this might be terrorism from you know, the usual suspects.David Sirota’s column appeared on Tuesday. By Wednesday he got his wish, not re the Boston perp but with the Ricin guy, a man who (in further echoes of those first days after 9/11) mailed poison-laced letters to a Republican senator and the Democrat president. The would-be Ricin terrorist turned out to be not a jihadist from Yemen or Waziristan but an Elvis impersonator from Mississippi whom Senator Wicker had once booked as entertainment for a friend’s party. Kevin Curtis is not just your run-of-the-mill Elvis impersonator, but a seven-time finalist in the prestigious “Images of the King” competition. Yet he is, in fact, the second Elvis impersonator to be mixed up with Ricin, following the arrest last year of Michael Conley in a Florida motel room after a showdown with cops in which he brandished a vial of white powder at them. Twenty-four hours later, Mr. Sirota had a second feather in his cap. The two suspects in the Boston bombing turned out to be Caucasian males — that’s to say, males from the Caucasus, specifically the North Caucasus, Chechnya by way of Dagestan. Unfortunately for his delicate sensitivities, the two Caucasians were also Muslims. They were alumni of Cambridge Rindge and Latin, one of the oldest public schools in America and latterly one of the most “diverse,” boasting (being the operative word) students from over 80 countries. The Tsarnaev brothers had spent most of their lives in the United States, and lived the diversity dream. 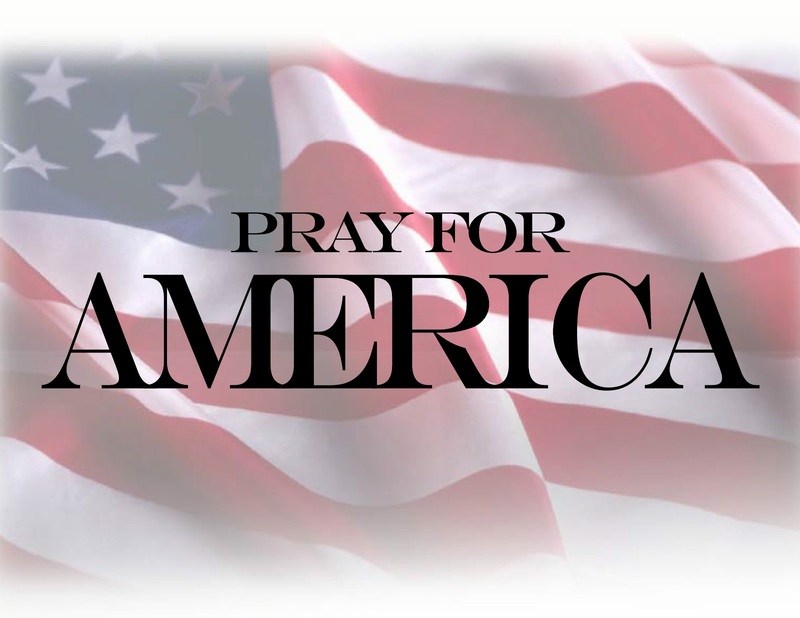 They seem to have had a droll wit when it comes to symbolism: Last year, the younger brother took his oath of citizenship and became an American on September 11. And, in their final hours of freedom, they added a cruel bit of mockery to their crimes by carjacking a getaway vehicle with a “Co-exist” bumper sticker. Oh, you must have seen them: I bet David Sirota has one. The “C” is the Islamic crescent, the “O” is the hippy peace sign; the “X” is the Star of David, the “T” is the Christian cross; I think there’s some LGBT, Taoist, and Wiccan stuff in there, too. They’re not mandatory on vehicles in Massachusetts; it just seems that way. I wonder, when the “Co-exist” car is returned to its owner, whether he or she will keep the bumper sticker in place. One would not expect him to conclude, as the gays of Amsterdam and the Jews of Toulouse and the Christians of Egypt have bleakly done, that if it weren’t for that Islamic crescent you wouldn’t need a bumper sticker at all. But he may perhaps have learned that life is all a bit more complicated than the smiley-face banalities of the multicultists. Either way, the fatuities of the “Co-exist” bumper sticker are not real. The disaffected young Muslim on the lam in a car with a “Co-exist” sticker is. “Chaos” isn’t really the story here. Butchering babies that were already born and were older than the state’s 24-week limit for abortions is the story. There is a reason the late Democratic senator Daniel Patrick Moynihan called this procedure infanticide. 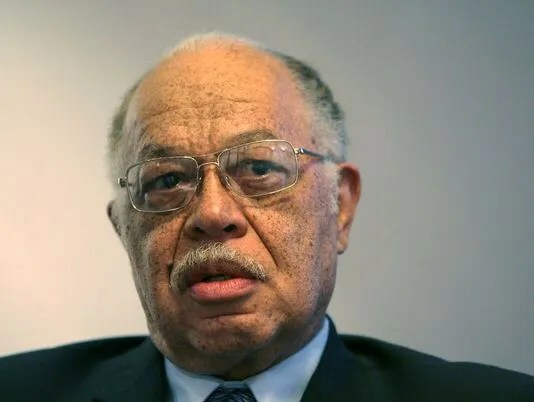 Planned Parenthood recently claimed that the possibility of infants surviving late-term abortions was “highly unusual.” The Gosnell case suggests otherwise. Regardless of such quibbles, about whether Gosnell was killing the infants one second after they left the womb instead of partially inside or completely inside the womb — as in a routine late-term abortion — is merely a matter of geography. That one is murder and the other is a legal procedure is morally irreconcilable. Kirsten Powers is a member of USA TODAY’s Board of Contributors, a Fox News political analyst and columnist for The Daily Beast. This entry was posted on April 20, 2013 at 9:00 PM	and is filed under Uncategorized. You can follow any responses to this entry through the RSS 2.0 feed. You can leave a response, or trackback from your own site.